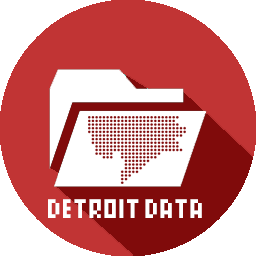 ← Happy GIS Day Detroit! Wondering where you were able to get the GTFS data for SMART? 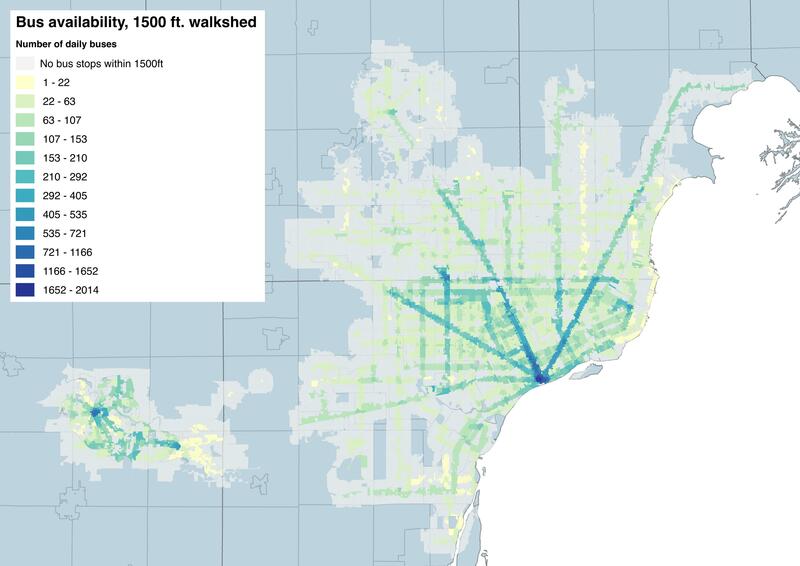 I have been able to get DDOT and AATA, but can’t seem to find SMART. Any suggestions would be great.